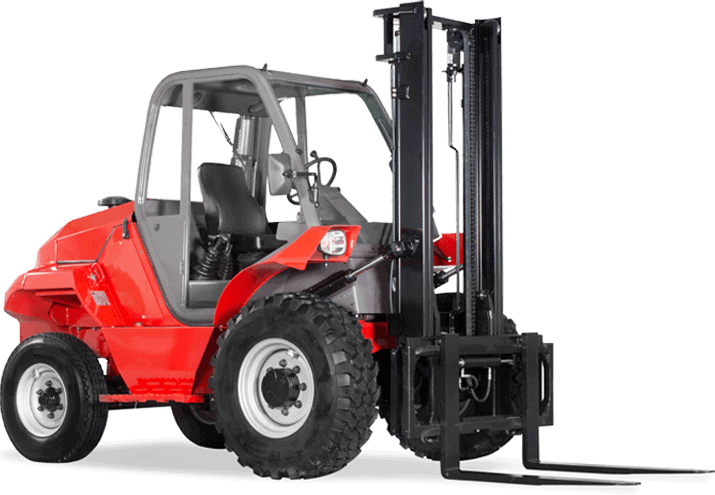 With a Forkserve rental, you focus on your core business & we take care of the Forklift. 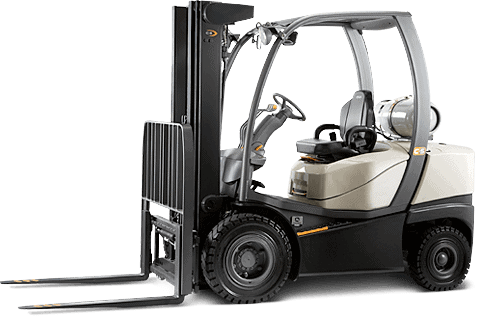 Our large forklift hire fleet we have on hand meets the needs of most customers. If by some chance you need something very specific, we can source or tailor a machine to meet your needs. 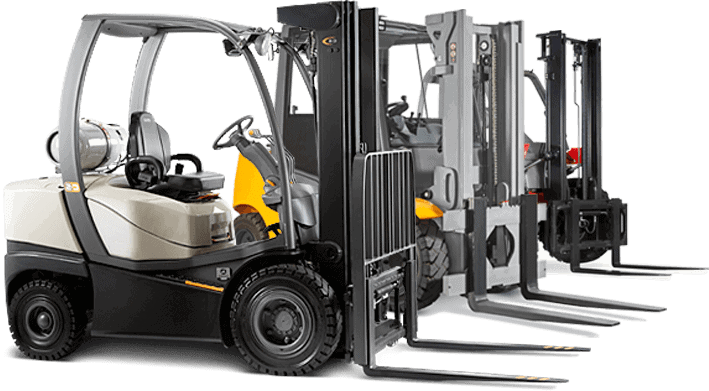 If you are looking to hire a forklift in Sydney, Forkserve can help! At Forkserve, we’re so committed to you getting the best deal that we’ll match any of our competitor’s pricing. Speak to us today about exactly how we can help. 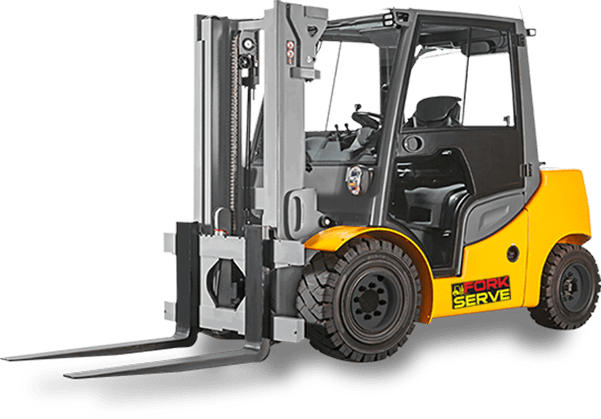 5 Reasons to hire a forklift from Forkserve? Our rates are often described as “the best in town”. Sign up to hire a forklift for 12 months or more to receive a further discounted hire rate. At Forkserve, we base our hire on 30 hours of usage per week, instead of 25 hours. We provide a new set of tyres every 1 year period if required. Servicing is carried out every 200 hours or 3 months to ensure optimal performance. We can tailor equipment to suit your specific needs (including providing machines with enclosed drivers cabin, double pallet handler, extra long tynes, whitegoods clamp, tyres to suit terrain, container mast, jib, etc).